Everyone is different, some see beauty were others don’t! The same can be said for kitchen design. Kitchen design is polarised into contemporary and traditional with many diluted or mixed versions of style in between. Different designers can even see things differently and therefore describe it in a different way. 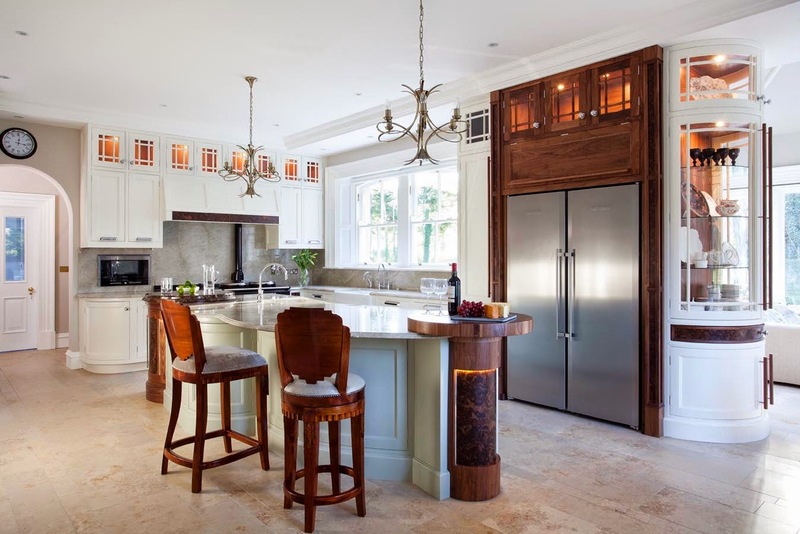 There is no true description of kitchen style because if a kitchen is designed with the client in mind it is becomes a personal creation for the owner.